I know it is quiet unusual to read a travel blog in the beauty blog but I had strong inclination to travel around and explore. This is another part of me which exists along with my deep love for makeup and art . Well , coming back to my adventure I did a 30 km stretch of rafting( longest in rishikesh) and that was from the small place Byassi to Rishikesh itself . 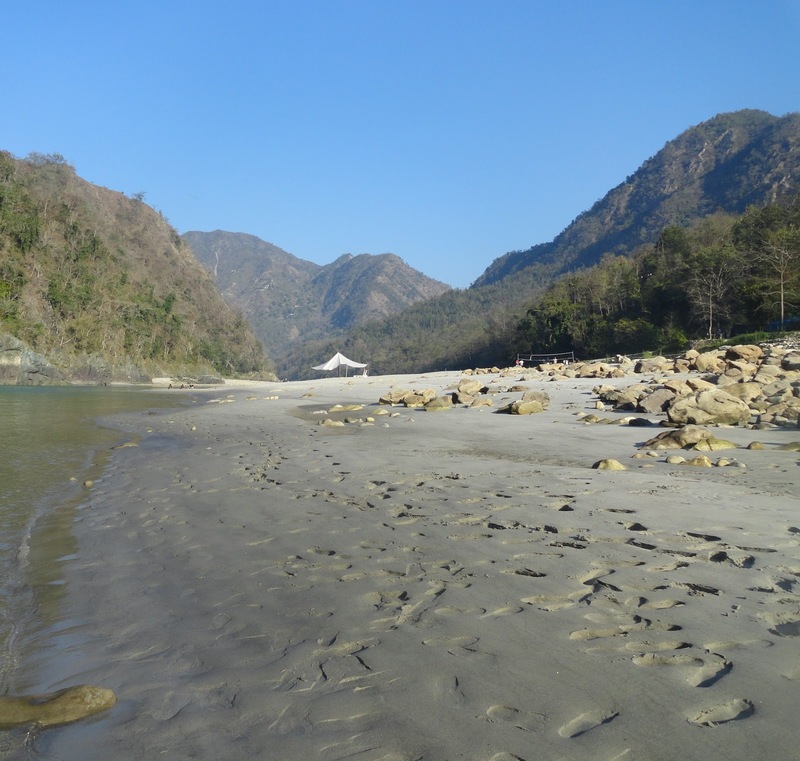 I am watersport savvy so couldn't resist River Ganga and was in the river for most of the times except for the seven major rapids ( extreme turbulent river flow patches) I had on my track.As long as I was in the raft I was enjoying but afterward I was so tired. I want to know if you like these kind of posts.